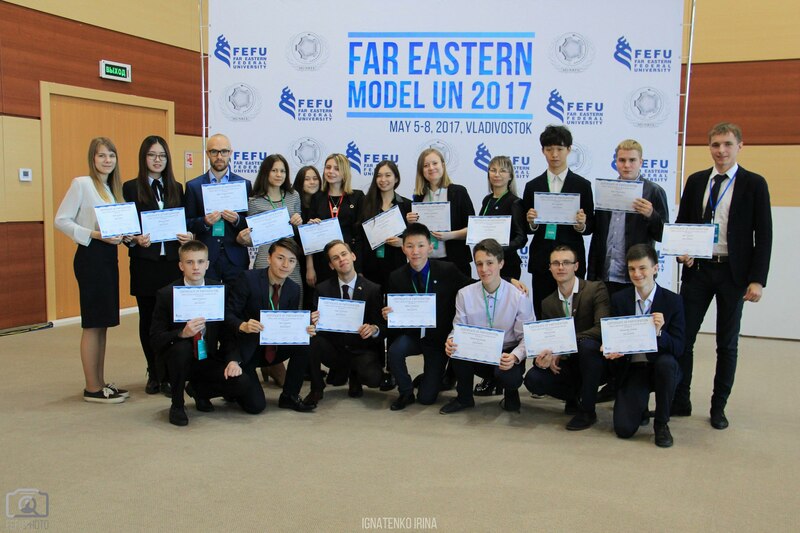 On April 15-20, 2018 MUNRFE delegation took part in the Churkin Moscow International Model United Nations (C-MIMUN). 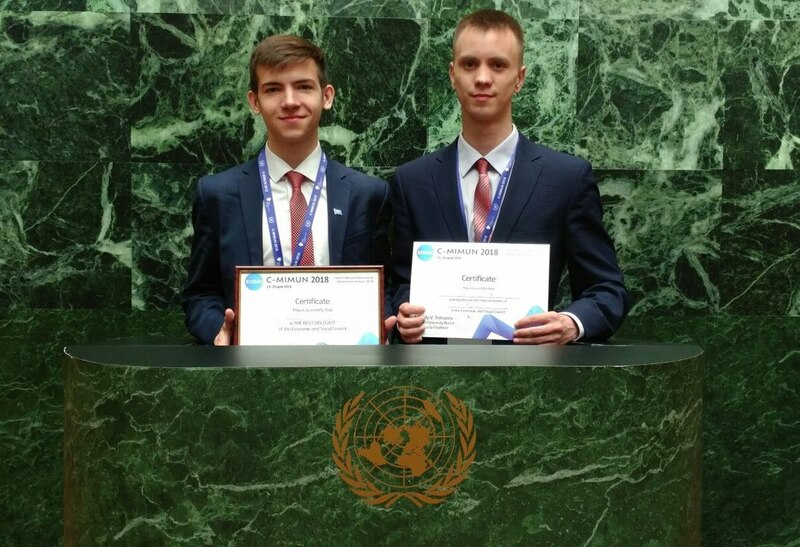 MUNRFE was represented by two members of Vladivostok Club Mr. Vsevolod Cheresov and Mr. Bulat Sibgatullin performing as delegates of the United Kingdom and the Republic of Malawi respectively to the Economic and Social Council (ECOSOC). Our delegates have shown a high level of knowledge on the discussed agenda item "Raising Awareness of the Tragedies of Irregular Migration in the Mediterranean Basin", largely contributed to the work of the committee, being all the time professional and active. 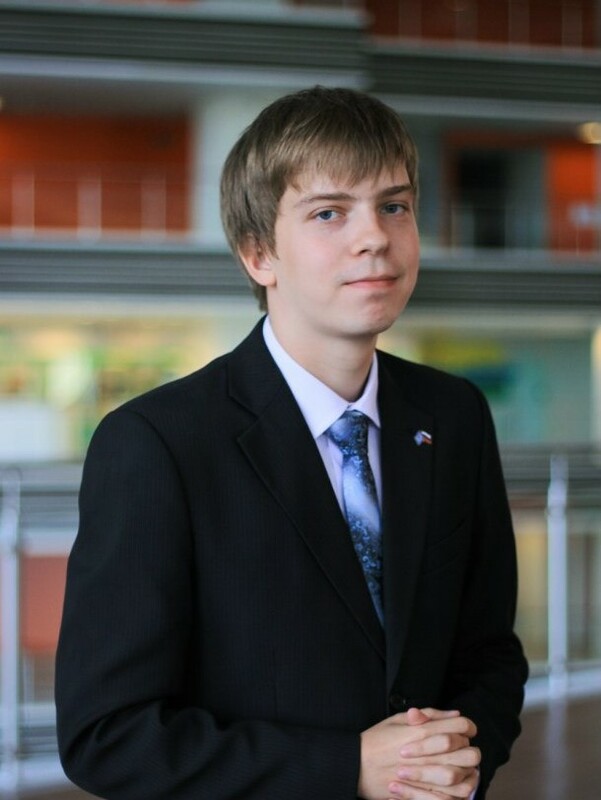 As a result, Mr. Vsevolod Cheresov was granted with the Best Delegate award. 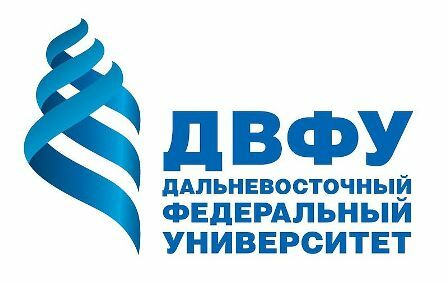 On April 23-27, 2018 MUNRFE Vladivostok Club will organize a set of lectures «The situation in the Middle East: History, problems and ways of solutions. 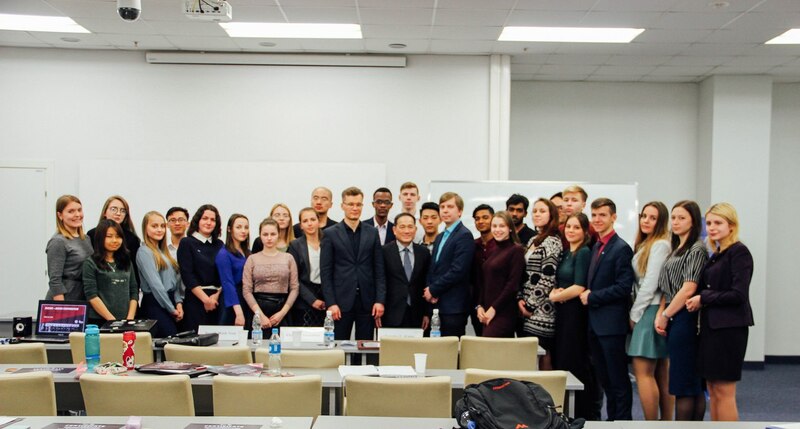 Lectures of invited experts» at Vladivostok State University of Economics and Service (VSUES). During the event its participants will have an opportunity to deepen their knowledge in the sphere of International Relations and broaden their horizons regarding the current situation in the Middle East. On the first day of the project VSUES assistant professor, Candidate of Legal Sciences Ms. Ella Gorian will present a lecture on the topic «International community measures implemented in Syria». On the second day participants will listen to the lecture «Modern international relations: challenges and threats of the post-Westphalian era» delivered by VSUES professor, Doctor of Historical Sciences Dr. Alexander Tushkov. On April 19 MUNRFE Vladivostok Club was privileged to host the Key Account Manager at Pro Med Praha Mrs. Oksana A. Shelest. 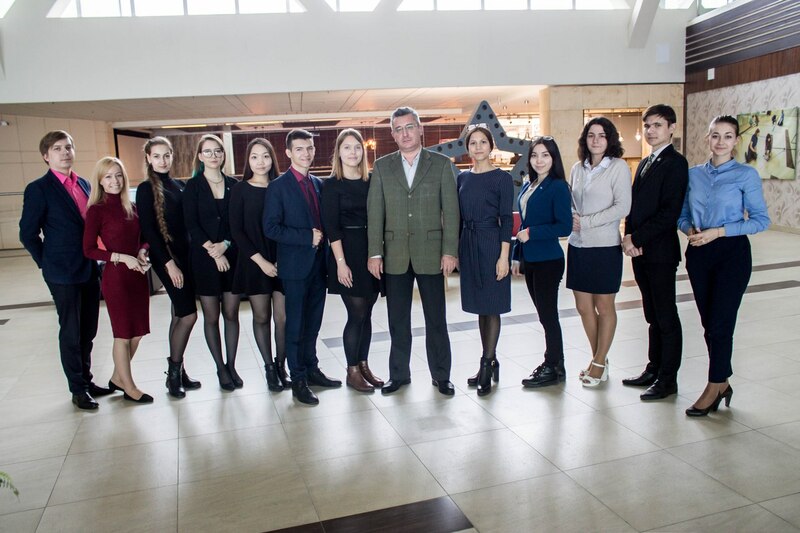 MUNRFE members namely Governing Council Chairman Mr. Vitaly Savenkov, MUNRFE Executive Director Ekaterina Tretiakova, and Vladivostok Club members Ms. Oksana Bozhenova, Mr. Andrew Moon, Ms. Galina Salnikova, Ms. Kamilla Dogui-ool, Ms. Alyona Plekhanova and Mr. Egor Klimovich attended the meeting and were actively involved in the interactive discussion with Mrs. Shelest. During the meeting Mrs. Shelest was sharing her professional experience and knowledge in the sphere of marketing and promotion. Moreover, MUNRFE members had a great chance to participate in the training on the effective marketing strategies and successful presentation of the product. Participants also addressed their numerous questions to Mrs. Shelest about the most relevant approaches to the promotion of products and marketing strategies. 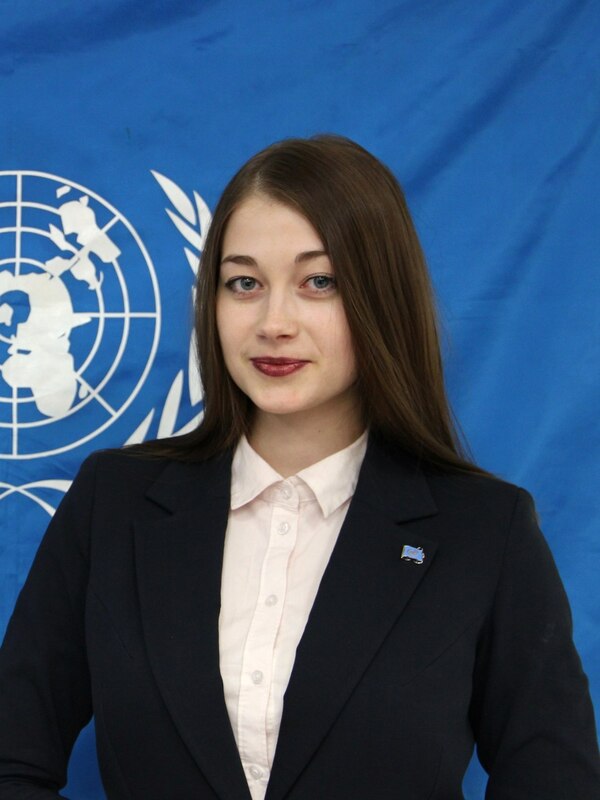 MUNRFE former Executive Director, Ms. Elena Kiseleva and the currrent Acting President of Vladivostok Club, Ms. Alexandra Kosyreva have successfully accomplished international selection process for the WFUNA Youth Camp: Korea 2018 hosted by the World Federation of United Nations Associations (WFUNA), Kyung Hee University College of International Studies and Hope to the Future Association. WFUNA Youth Camp: Korea 2018 will be implemented on July 27 – August 1, in the Kyung Hee University Global Campus. 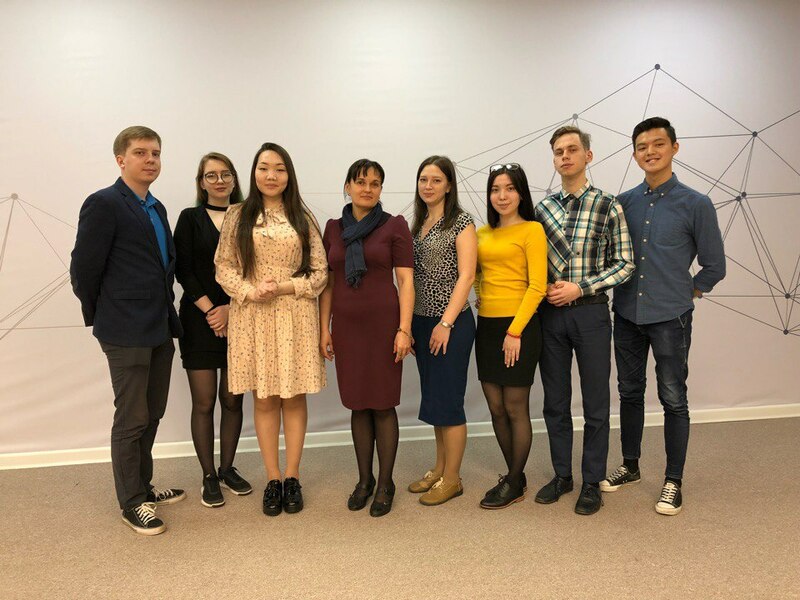 For the second year in a row, Ms. Kiseleva has successfully been selected as a Lead Trainer for the Camp, whereas Ms. Kosyreva was granted the position of a regular Trainer for the first time. WFUNA Youth Camp: Korea is an educational initiative launched to encourage greater global civic responsibility by involving participants in actionable extra-curricular programs aimed at helping impoverished youth in developing countries. The program aims to raise awareness of the objectives and related challenges of the United Nations by providing a 5-day camp that teaches elementary, middle and secondary school students about the United Nations and international relations in a creative and interactive setting. On April 17 at the XI meeting of the Governing Council elections of the Executive Director were conducted. 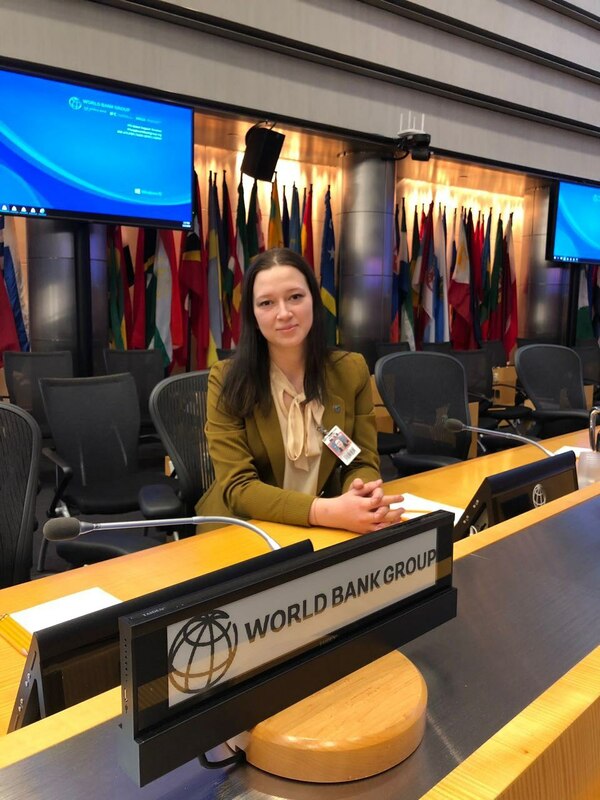 As a result, current MUNRFE Acting Executive Director Ms. Ekaterina Tretiakova by unanimous vote of the Council was elected for 1 year term to serve as new Executive Director of the Organization. Ms. Tretiakova presented her statement focusing on improving leadership potential of Clubs’ cabinets, strengthening professional capabilities of the Organization members and was asked numerous questions on her vision towards MUNRFE future development. 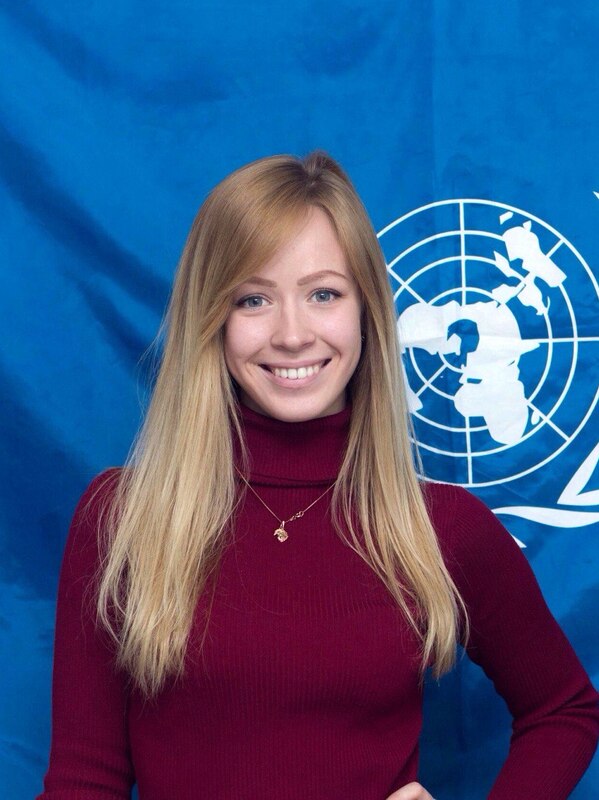 According to the Charter of the Organization Ms. Tretiakova was nominated for the position of an Executive Director by both Clubs that shows high level of trust to her personality and hope for the successful term to be held. 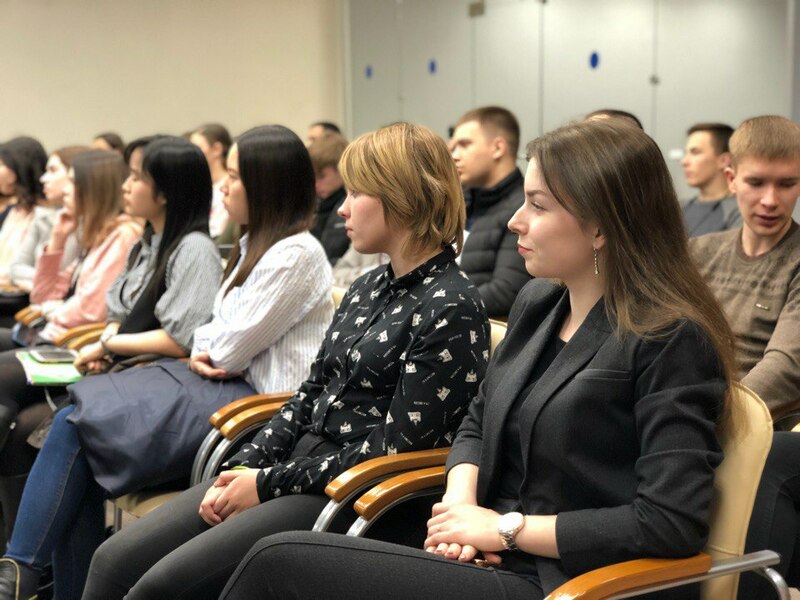 Ms. Tretiakova has truly wide experience in frames of the Organization, having served on range of leadership positions including Finance manager, Vice-President and President (for 2 terms) of Vladivostok Club, MUNRFE Financial Director and Acting Executive Director.